Ravens Wood | Bywhe Renewables Ltd. 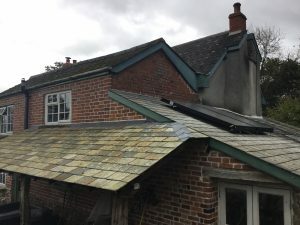 This job involved a full house rewire, which included adding power points to each room, alongside a full lighting system in the premises. 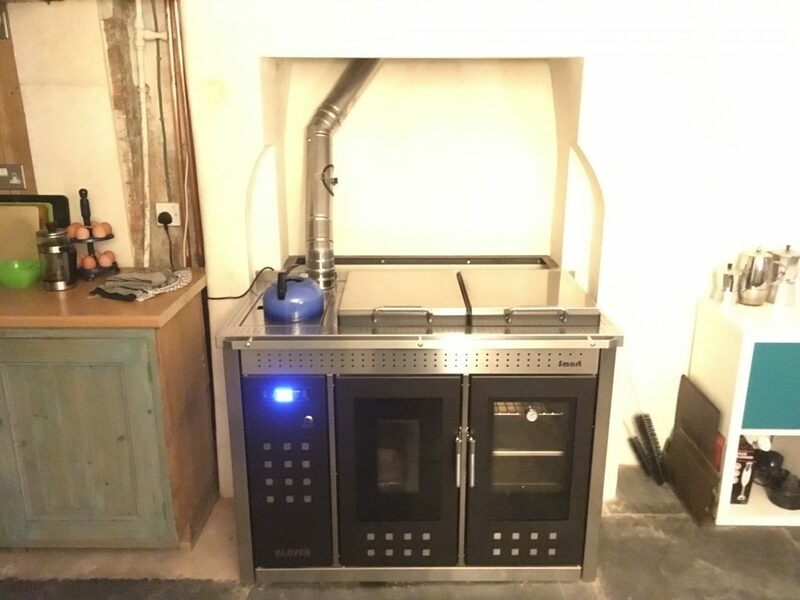 On top of this we installed a full central heating system for the property powered by a Klover Smart 120, in its original colour, stainless steel. 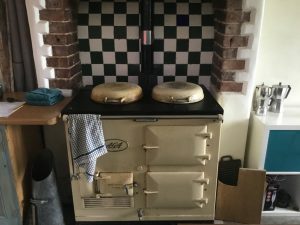 The Smart 120 replaced an old coal powered Aga. 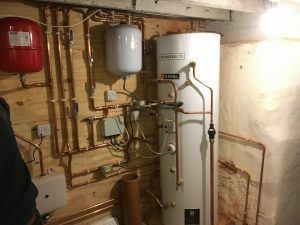 The heating system works alongside a new solar thermal system we also installed.